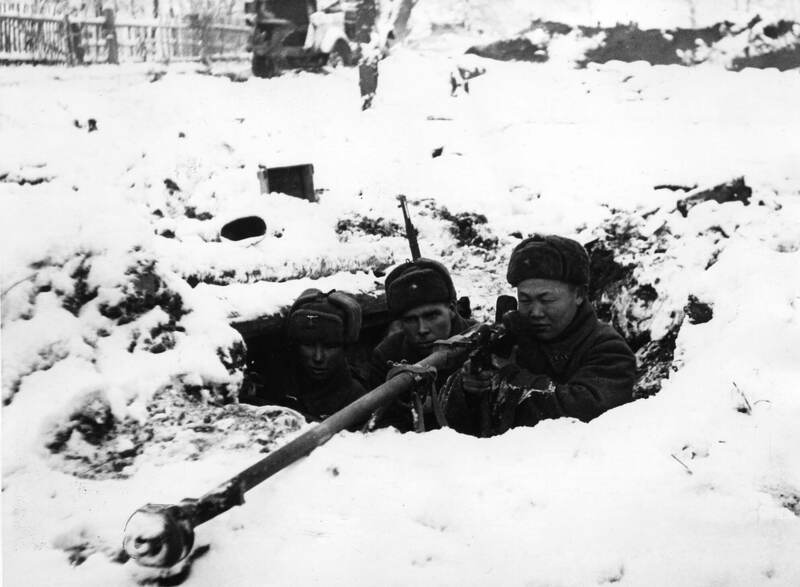 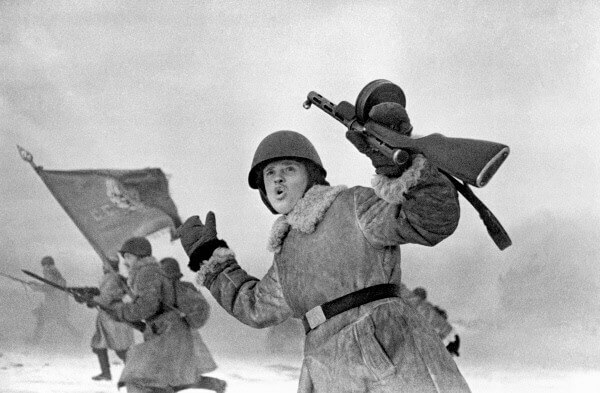 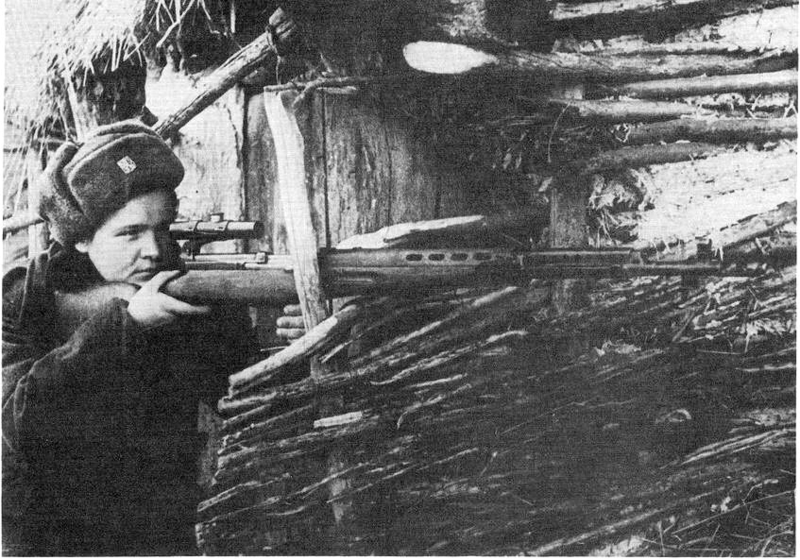 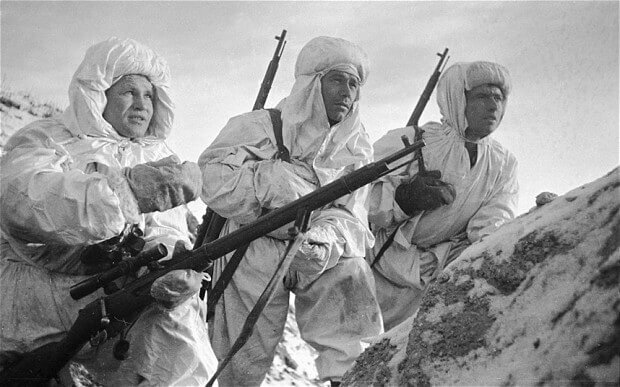 At the start of the war the Russian army equipped its infantry with the reliable Mosin Nagant rifle. 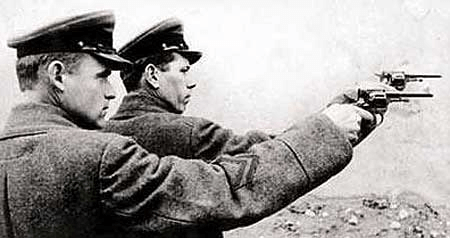 Officers usually carried a Tokarev pistol with the durable PPD and PPSH sub-machine guns being issued to NCOs and privates when available. 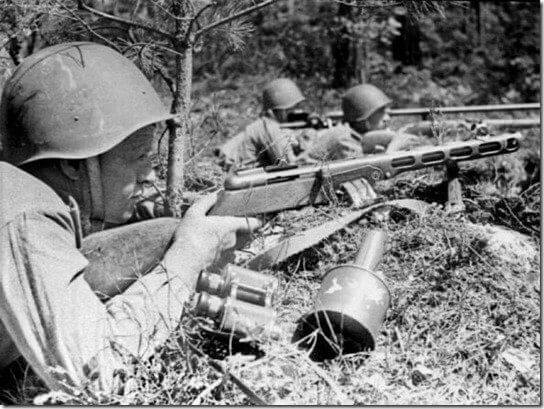 Automatic rifles were also featured and these were also issued to NCOs and specially trained troops. 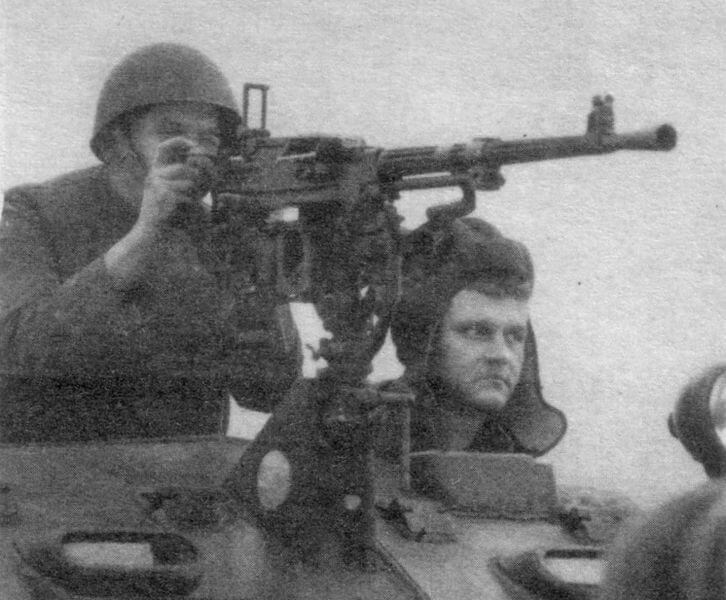 The basic squad machine gun was the Degtyaryov and this was issued to LMG teams. 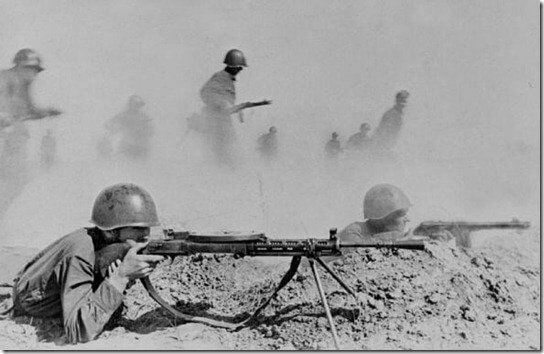 The main heavy machine gun was the old M1910 Maxim, with the modern Goryunov coming late in the war. 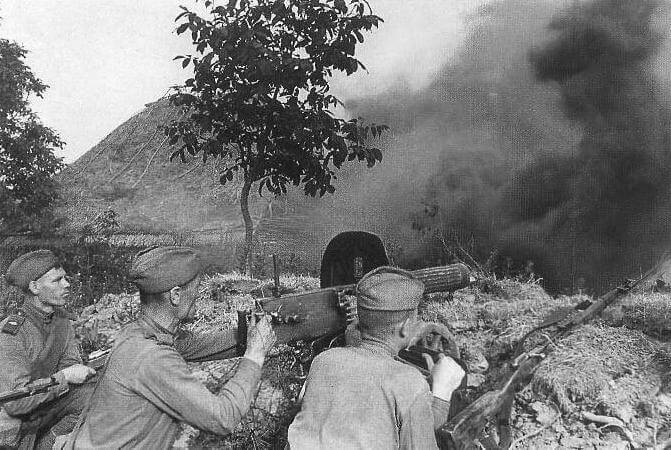 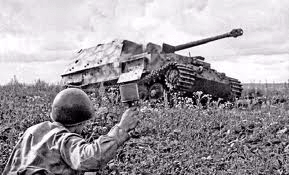 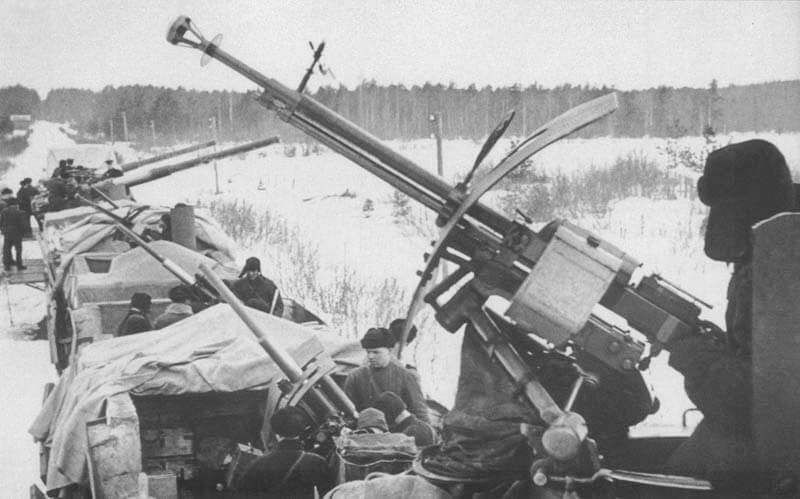 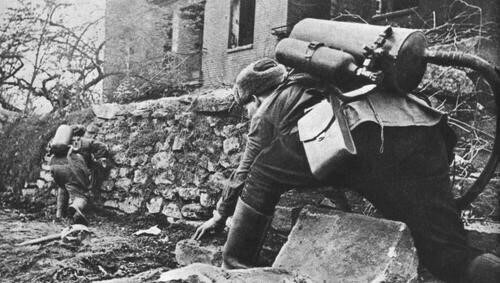 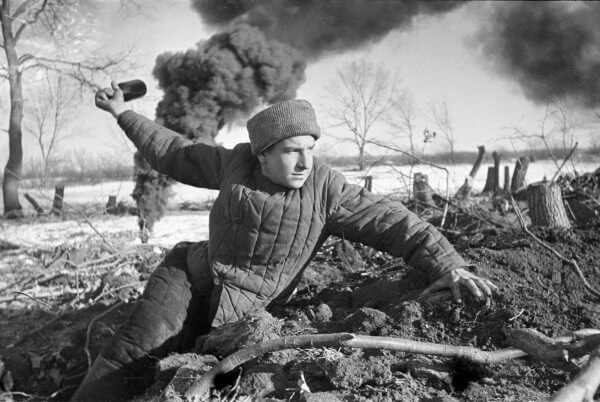 The Soviets used three types of mortar, company (50mm), battalion (82mm) and regimental (107mm & 120mm). 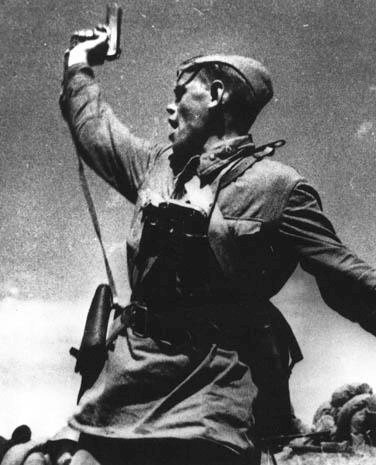 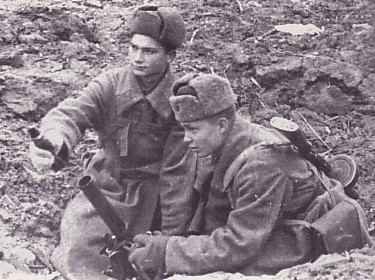 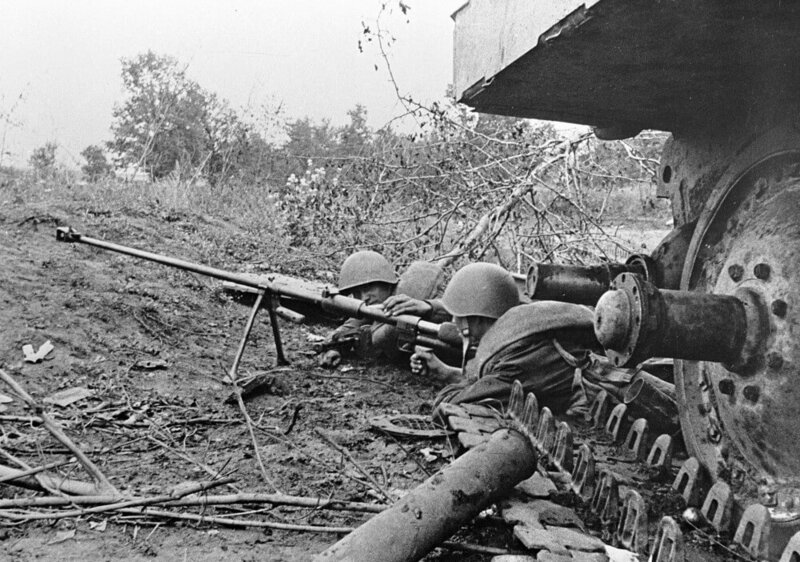 Soviet infantry suffered from a lack of light anti-tank weapons, and still issued the PTRD and PTRS as their standard infantry AT weapons.